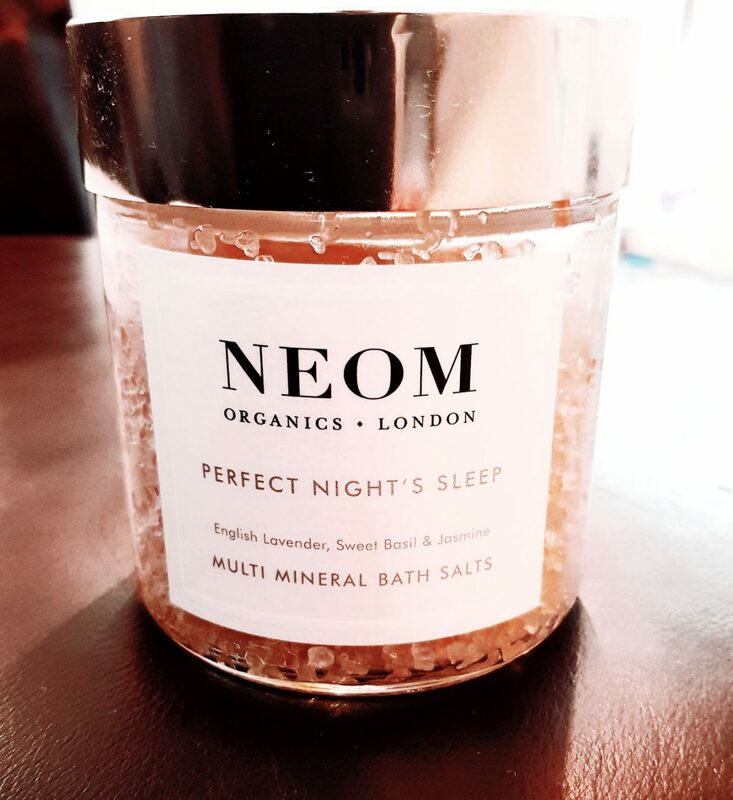 Today we’re featuring Wow Beauty favourite Nadira V Persaud, a Makeup Artist and Beauty Expert, as she reviews these fabulous bath salts from the brand Neom Organics. I’ve dabbled with popular bath salts from Boots and can’t say I’ve been disappointed at all by the scents but there is something I know I’ve been missing. Since trying a particular brand of luxury bath salts a few years ago, I got it! There was something quite special about the routine of scattering a handful of salts and rose petals into my bath as I would certainly soak far longer and feel as closer goddess-dom; it all became clear that luxury bath salts were a product I’d love to use all the time, though could I justify the cost? I mean, you literally watch rose coloured crystals dissipate whilst you ease into soaking yourself into a sleepy state, then allow it all to go down the plug hole. I’m not going to lie, it can seem wasteful but self-care has to cost at times and I do love a hot bath to ease my muscles and more recently to help me ease into sleep mode. Neom Perfect Night’s Sleep appealed to me as I really do have trouble getting into a relaxed ready-for-bed ritual. The beautifully packaged salts (yes, I might have to keep that for the lid alone) are labelled Scent to Sleep 100% Natural Fragrances which is doubly appealed and what a difference it makes to get into a bit sleepy for 15 minutes in the tub, inhale 13 relaxing essential oils including the most common associated with sleep, English Lavender with the tranquillity of jasmine, in addition to the healthy dose of minerals including magnesium which keeps heart rhythms steady and proven to be a sleep aid. My sleepy soaks are offering me the perfect balance now. 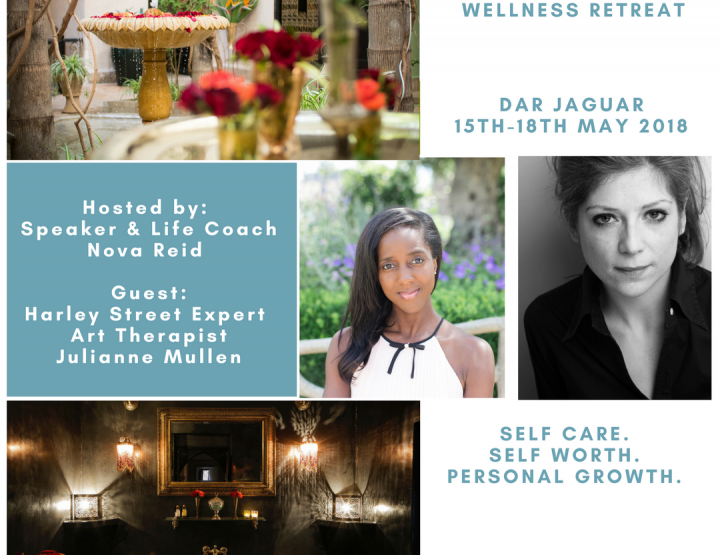 Instead of thinking I’m putting holes in my pocket, I’m drifting into a peaceful, almost meditative state which means a more efficient, less stressed me and that’s priceless! Contains 84 minerals that are essential for daily health and wellbeing. Packed with organic pink Himalayan salt, Safflower & Jojoba oil to detox and balance. Scented with 13 relaxing essential oils to help you sleep. You can absorb the minerals in bath salts through the skin, and with many people being mineral deficiant, using them in bath salts is a fantastic way to top up your mineral intake. These Neom bath salts contain an amazing 84 minerals that are essential for health and wellbeing!